All money raised will go directly to repairs for our historic old church. 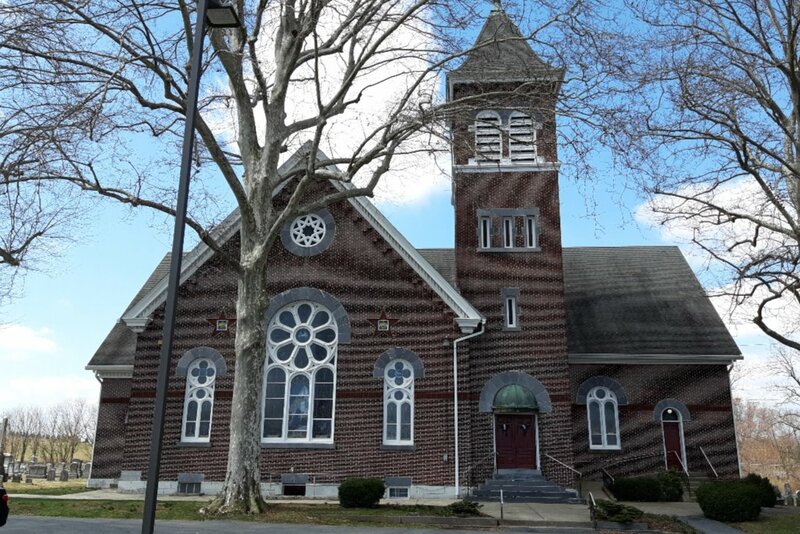 I write to ask you to save an historic church nestled in the middle of Spring Creek Road on the way into Alburtis, Pa. in the Lehigh River Valley. Our church was built by Lutherans in 1750 and was shared with the local U.C.C. congregation. Together the basement was hand-dug and well reinforced. This church building was visited on a circuit by Henry Melchior Muhlenberg, The father of the American Lutheran Church. Our current issues are the chimney and the front steps into the church. The building is old and somewhat in disrepair. We (the current Lutheran congregation) would like to affect repairs and continue to use our local historic building to continue our worship. The chimney is in danger of falling, as many bricks are loose. The front steps are large slabs of slate and need to be repositioned and cemented properly. We also need to seal the parking lot and the entire façade needs the bricks re-pointed. We have a large congregation and everyone is doing what they can to save their beautiful historic church building, but we are in need of more than we can raise on our own. We would all appreciate any donations to repair our house of worship. We need to collect as many donations as soon as possible to begin work on the chimney by mid-May. We have collected about half of what is needed for the chimney, but would like to get the rest of the projects under way before too long. No donation is too small. Our entire congregation appreciates all donations and would like you to know that "All Are Welcome" at our beautiful historic church.